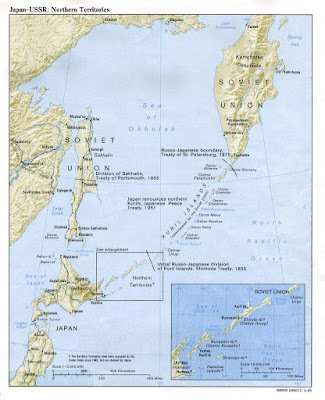 Old map of "disputed islands"
Russian Defense Minister Sergei Shoigu has ordered the speeding up of construction of military and civilian infrastructure on a chain of islands in the Pacific Ocean where Moscow and Tokyo have rival territorial claims. 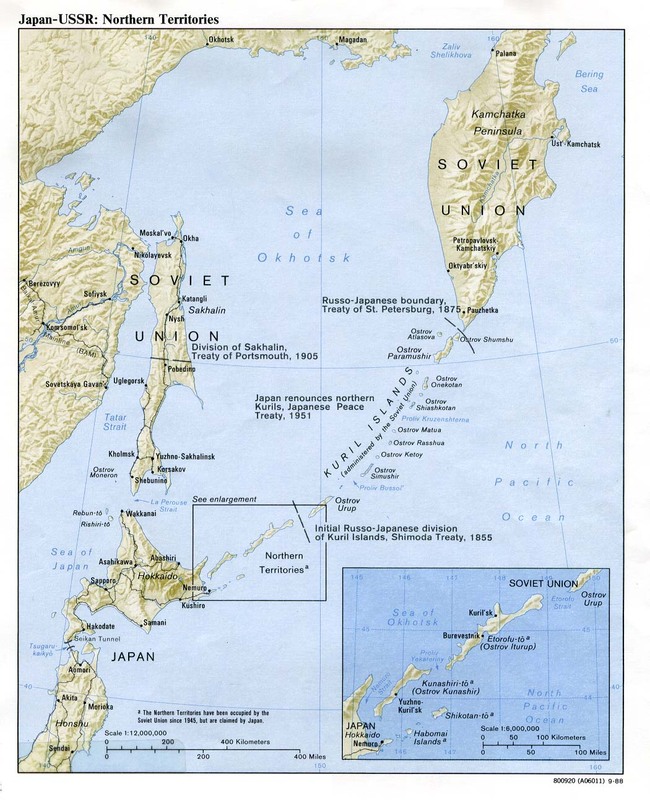 Dispute over the islands, known as the Kurils in Russia and the Northern Territories in Japan, has strained relations between the two countries since World War II, when Soviet forces occupied four islands at the southern end of the chain. But the Ukraine crisis—and the broader Russia-West tensions tat it has stoked—obscures the fact that Moscow has been quietly but rapidly re-orienting its strategic posture. And it is doing so to the east, not the west. For Putin, the logic of an Asian pivot is threefold. The first concerns consolidating Russia's prosperity as an energy and resource giant. He knows that Indo-Pacific appetites for oil and gas will increase massively over the next twenty years. 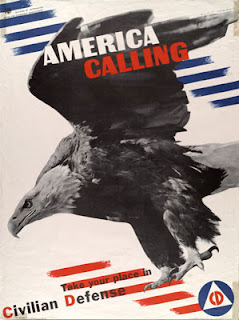 Within the same time frame, European clients will diversify their energy sources once the U.S. shale gas and oil revolution brings American exports on-line. Russia therefore has a relatively small window of opportunity to begin crowding out competitors for Asia's energy demands. Second, whereas Moscow's strategic posture has long stressed the need to look east, it has now begun increasing its Indo-Pacific trade and security footprint, including in Southeast Asia, in order to give its intended policy substance. 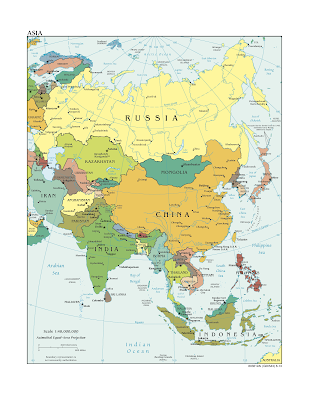 Third, Russia is betting that the 21st century will be an Asian one--and it is betting on China as the main driver of change in regional and global order. Until recently, the main question hanging over Sino-Russian relations was whether Moscow could live with being a junior partner to Beijing. It seems that question has now been answered in the affirmative, at least for the moment. The second stage of Russia-China "Joint Sea 2015" maritime exercises is underway in Russia’s Far Eastern Primorsky Territory, the Russian Defense Ministry’s Eastern Military District press service said in a Wednesday statement. 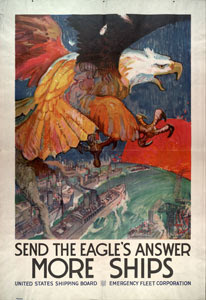 The joint exercise is taking place on June 8-11. Upcoming drills will include troop landing practice that will take place at a Pacific Fleet range near Mys Klerk (Cape Klerk), the statement said. On Tuesday, the Russian Defense Ministry said that officers from the Russian Eastern Military District, the Pacific Fleet Headquarters and representatives from the Chinese Navy held a reconnaissance mission at the Knevichi Airfield as part of the "Joint Sea 2015 (II)" naval exercise. 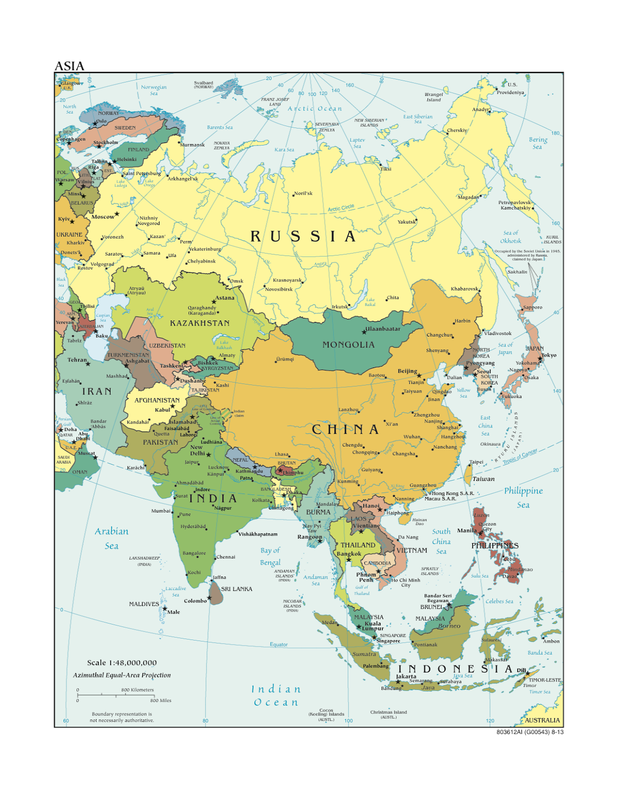 Russia is, in many ways, an Asian country (well, of course, especially given how much of it sits in Asia). You also have got to believe Putin is enjoying the heck out of tweaking the Obama administration with all this. The pivot for Russia is not as long as that required by the U.S.
Japan is a strong U.S. ally. Then there are the North Koreans. To paraphrase the movie Jaws, "We're going to need a bigger Navy"